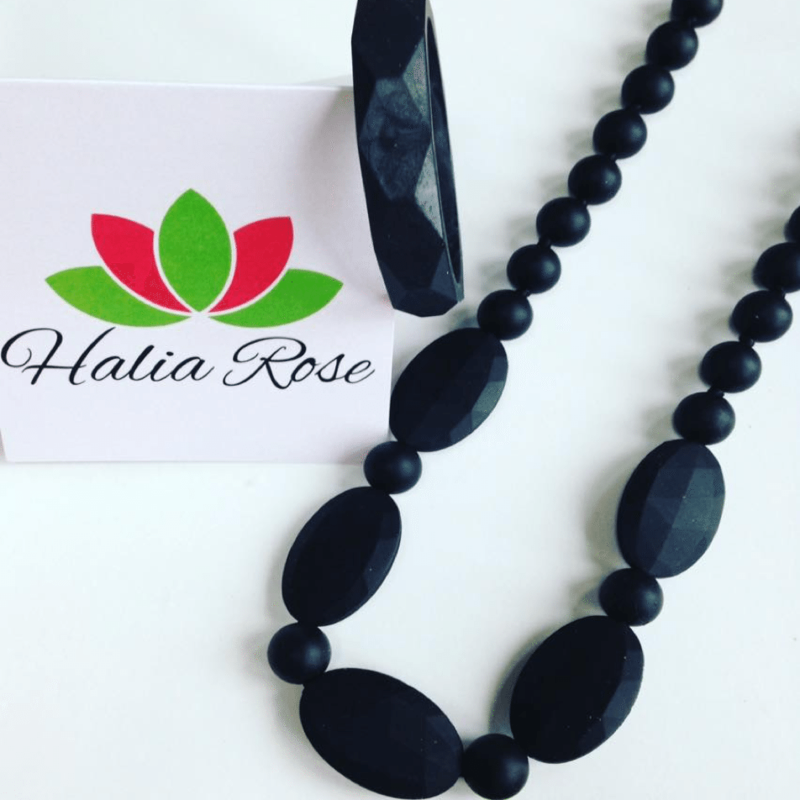 Halia Rose is a stylish and feminine collection of accessories which are also perfectly safe and practical for wearing when looking after babies and young children. I always enjoyed wearing jewellery but when my first child was born, suddenly all my jewellery was being tugged, chewed and maybe even broken. I was also worried about hurting him or that the clasps would catch on his baby soft skin. I really missed wearing jewellery so started looking for stylish, durable accessories that wouldn’t break or cause damage to my baby but that still looked feminine, modern and fun. 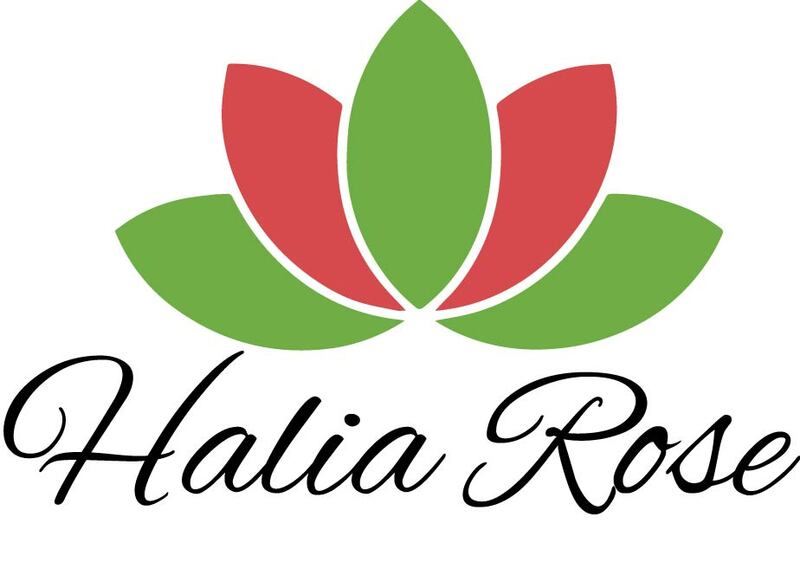 The Halia Rose collection was born! 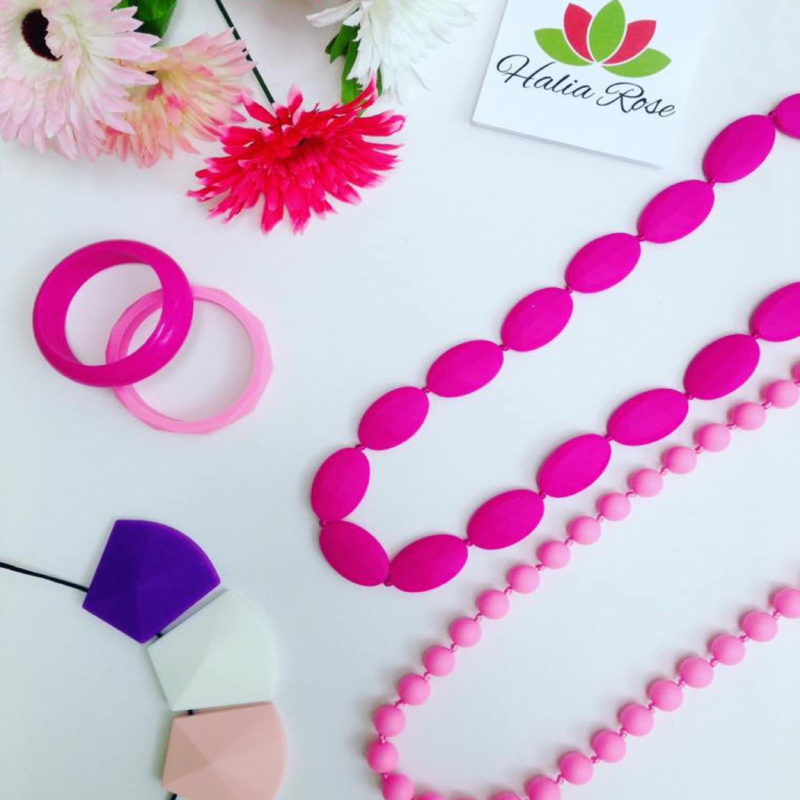 All our products are made from 100% non-toxic, BPA free food-grade silicone so are resilient to the demands of a modern mum, but with gorgeous designs and colours don’t look like a baby necklace so can be worn as a stunning statement piece day or night (with or without baby!). 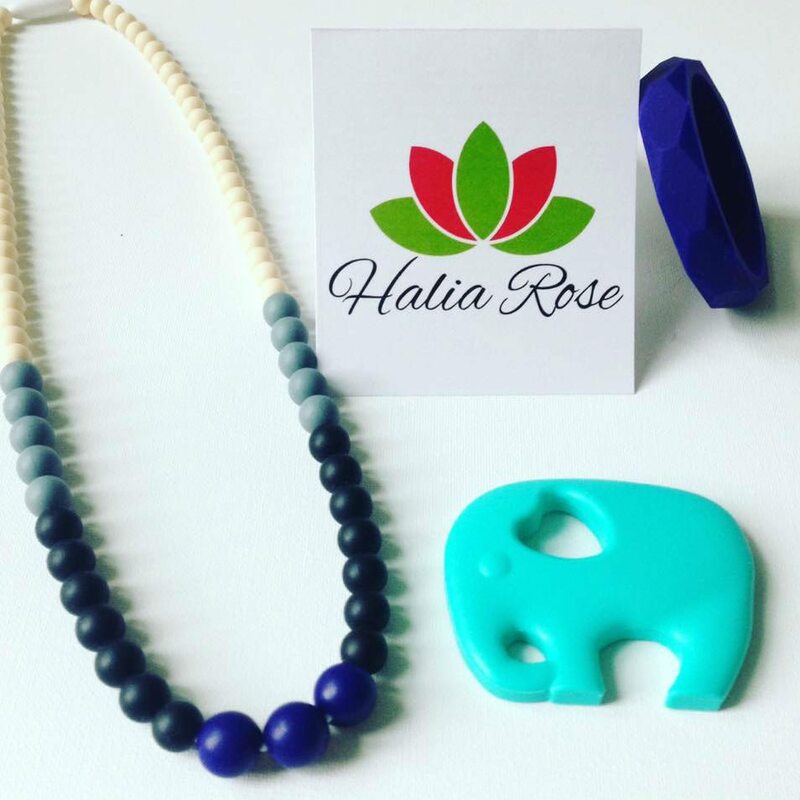 Little ones also love the chewable textures, so our jewellery can be used to help soothe teething gums and the designs and colours make them the perfect sensory object for baby to play with whilst breastfeeding. 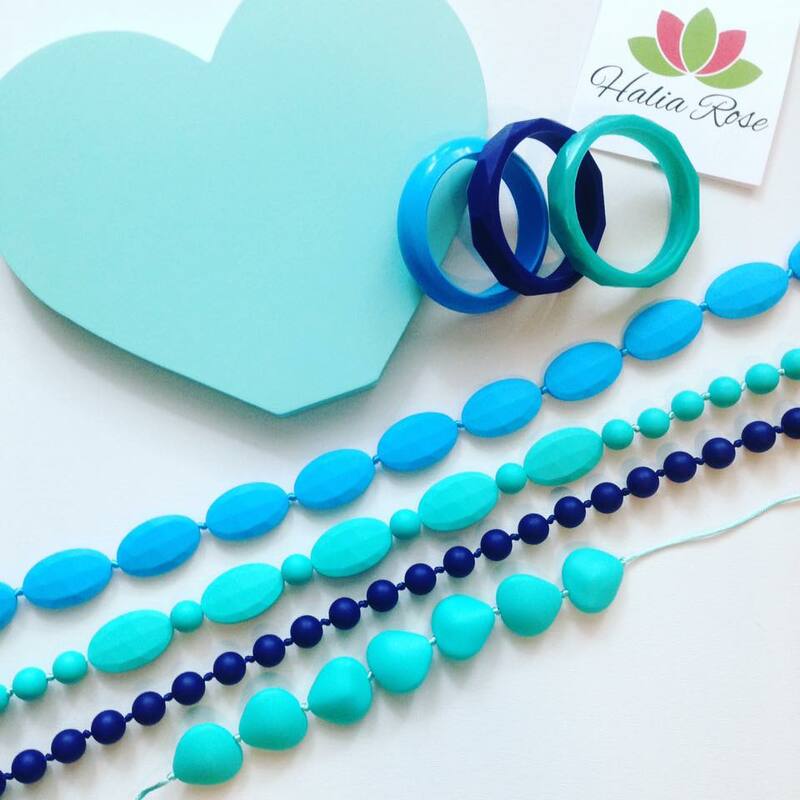 And as they can be washed in soapy water or the dishwasher, all our jewellery can be worn outside, on the beach or during messy play and still be as good as new the very next day! 1. If you have an idea and a passion for something, then you’re half way there. 2. If you have the opportunity to follow your dream, then go for it! You’ll never know what may happen if you take that first step but you’ll always wonder “what if?” if you don’t. Of course it can be challenging at times but nothing worthwhile in life is ever easy! 3. Keep going! There will always be negative people (including family and friends!) out there who criticise what you are doing. If you believe in your business then you can make it happen. Every day is different…which is what I love! Having my own business enables me to do something I enjoy as well as be flexible around my family and spend time with my two young children. But…it’s not easy! Having your own business means that you never switch off and there is always something to do. Enjoying what you do means you’ll find the time to do it and if you believe in what you’re doing then you’ll find a way to do it. Being organised and prioritising the important things is key rather than spending time on something that doesn’t really matter. My background is in marketing and the health & wellness industry plus I’m happy to share ideas on how to juggle business around family! I’m always looking to grow both personally and professionally. 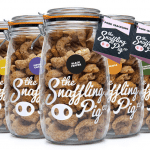 The world moves fast and learning is so important – I’d love to explore collaborations with other businesses in the fashion or parenting industries and connect with other like-minded people who have their own business.